Learn more details from our video below. What better way to discover the Bulgarian countryside than by taking this small group full-day trip to the two most famous Bulgarian UNESCO sites - Rila Monastery and Boyana Church? 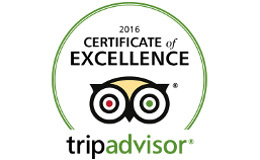 Definitely, this tour should be your first choice. The road to Rila Monastery (2 hrs drive) passes at the foothills of Vitosha, through small sleepy villages and heads into the heart of the Rila Monastery Nature Park. There 900 years of history is waiting for you. Your driver-guide will provide you with commentary that will enrich your knowledge and trigger your imagination. 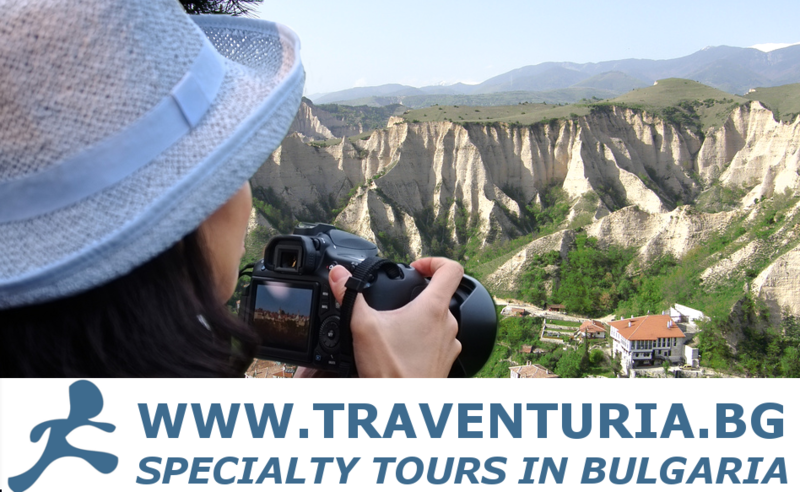 You will have plenty of free time to explore the largest Bulgarian monastic complex. The nearby restaurants provide fresh and healthy food. We highly recommend you try the local grilled trout and/or sheep yoghurt with honey. 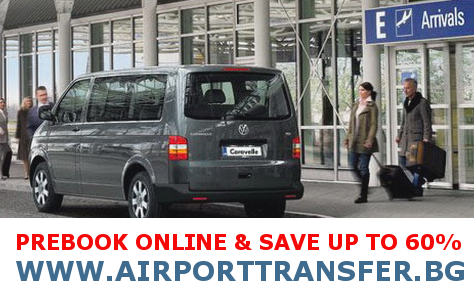 30 Euro per adult (35 Euro: 01/11-31/03); Groups larger than 6 pax are entitled to great discounts. Children between 5-12 years old are subject to a discount of 5 Euro. Please be advised that the tour is not suitable for children under 5 years old. Tour with a Spanish-speaking guide every Thursday and Saturday (starting from 01.04.2019). The surcharge for this tour is 5 Euro per person. The Rila Monastery is one of Bulgaria’s symbols and a popular tourist destination. The monastery is set deep in the heart of Rila Mountain, between the Rilska and Drushliavitza Rivers, at 1147 metres (3760 feet) above sea level. 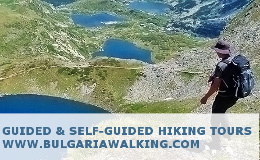 It is situated 120 kilometres south of Sofia, and 41 kilometres east of Blagoevgrad. The monastery was found in the first half of the 10th century AD. Its history is directly connected with the first Bulgarian hermit, Saint John of Rila, or ‚Ivan Rilski’, who chose this site to pray in seclusion. 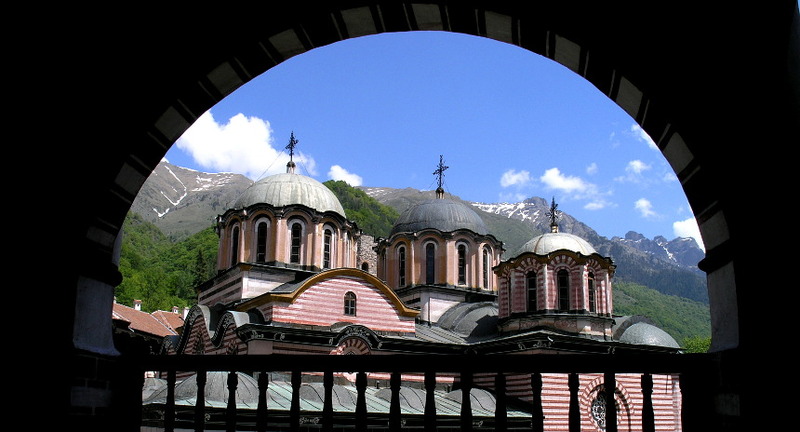 Through the ages, the Rila Monastery served as a spiritual, educational and cultural centre for the Bulgarians. During the Bulgarian Revival (eighteenth-nineteenth century) the monastery opened about fifty metohia – small convents located in the bigger settlements on Bulgarian territory and its monks frequently went there to officiate, educate and popularize the monastery among the laymen. Most of the present complex of the Rila Monastery dates from the nineteenth century. The oldest building here is the Hrelyova Tower. Every inch of the principal church here, Nativity of Mary is covered by frescoes, work of the most renowned Bulgarian Renaissance painters. From the end of the nineteenth century onwards, the Rila Monastery has a museum with historical exhibits from the region. The exposition includes important examples of Bulgarian and foreign art from the fifteenth to the nineteenth centuries. The most precious exhibit is the finely carved wooden cross, work of Father Rafail. He worked on his masterpiece for years, using the finest chisels and tools, and completed it in 1802, losing his eyesight due to the strenuous work. The cross represents 36 Biblical scenes, eighteen on each side, with over 600 miniature figures. Boyana Church is a small temple at the outskirts of Sofia with frescoes dating back to three separate periods: 11th, 13th and 19th century. The most important and fascinating are the frescoes dating from 1259. They are Renaissance frescoes that predate the Italian Renaissance (triggered by the works of Giotto) and brake the strict Christian canon law to present pure human emotions, royal figures and folklore elements.